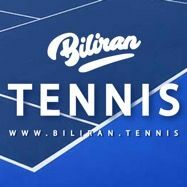 Biliran Island is beside the Philippines Leyte Fault Line and is classed as one large Active Volcano with incredible bubbling Hot Springs in Libtong and the Biliran Geothermal Plant in Caibiran. 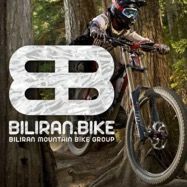 Biliran Island is becoming a very popular Tourist destination, so the travel options are changing and developing fast with talk of new fast ferries from Cebu to Naval. 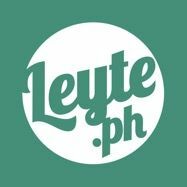 But you also have more traditional travel such as Bus, Jeepney and Van routes from Leyte Province, and Trisikad, Habal-Habal Motorcycle. 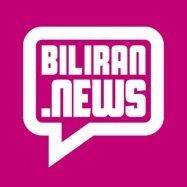 You can also now directly fly from Cebu to Biliran with flight by Juan Air. 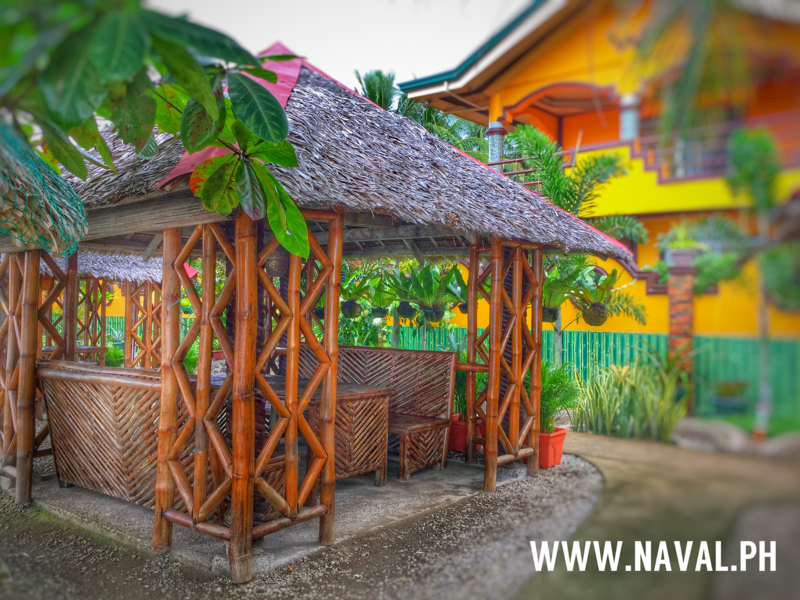 Naval has a great selection of quality Hotels, Resorts and Tourist Attractions such as Swimming Pools, Strawberry Farm, Naval Fiesta and Bagasumbol Festival. 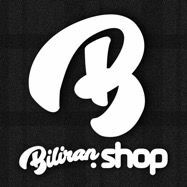 Naval is the capital and largest town of Biliran Province and is located on the west coast of the main Island, near Leyte Province in the Philippines. 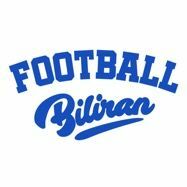 Well known for NSU the Naval State University and a growing number of places to eat like Jollibee and El Pomar. 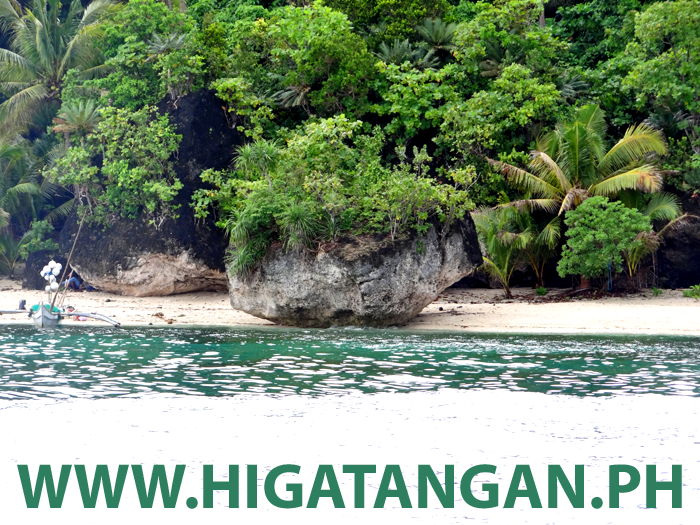 Higatangan Island is part of the Municipality of Naval and has become very popular Tourist attraction with the Higatangan Festival for live music and events on the white sandy beach and famous shifting sandbar. The Island also has a growing selection of Beach Resorts to cater to all budgets. 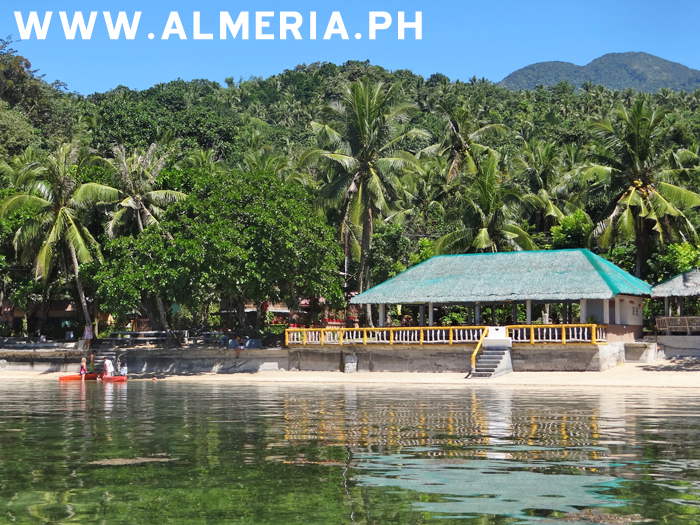 Almeria has an incredible number of Tourist Attractions such as Bethany Hill, Capinahan and Daultan Islands, The famous Agta Beach Resort and some of the best Waterfalls in the Province. The Municipality of Almeria on the west coast of the Island with its popular Tourist Beach Resorts at Talahid and Agta Beach, plus beautiful Waterfalls and Bethany Hill Gardens with views of Daultan and Capinahan Island. 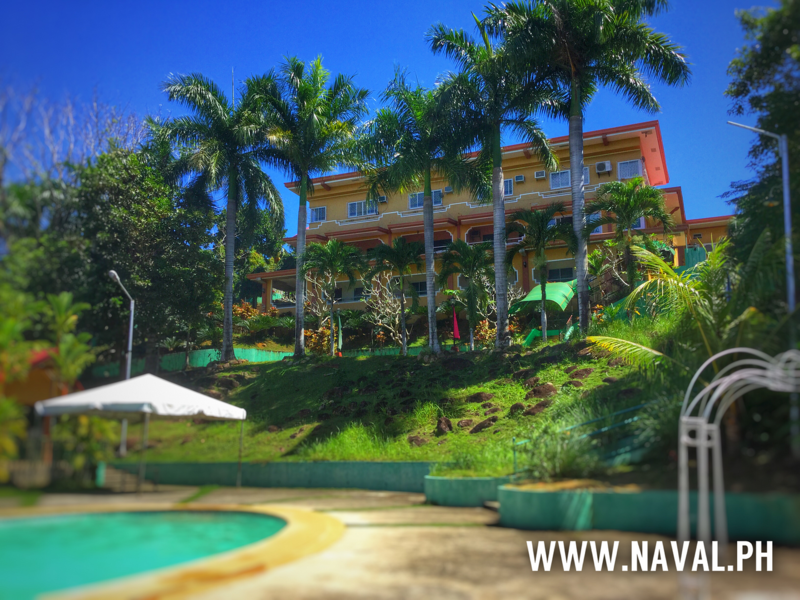 Kawayan has two very popular Swimming Pools the Estrellers Sunset Spring Pool Resort and the Masagongsong Pool. 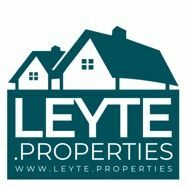 The Municipality of Kawayan on the north coast of the Island, near Leyte Province in the Philippines. Tourist passenger boats also travel to Maripipi and Sambawan with it's very popular Beach. Culaba has the Alegree Beach Resort and a Swimming Pool at the YMG Restro Bar located just outside of Culaba Town. Canaan Hill Farms and Honey Garden has become a popular Tourist Attraction along with many Swimming Pools, Waterfalls such as the famous Tinago Falls. The Municipality of Caibiran on the east coast of the Island, near Leyte Province in the Philippines. 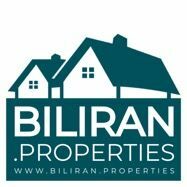 Caibiran is the location of new Tourist attraction of Canaan Hill Farms and Honey Garden and the Mainit Hot Springs. Cabucgayan has Tourist Attractions such as the Naravil Boardwalk and the Swimming Pool at the popular Bunga Prime Resort, along with many Waterfalls. The Municipality of Cabucgayan on the south coast of the Island, near Leyte Island in the Philippines. Cabucgayan is most famous for its Waterfalls and the Tourist Hotel of Bunga Prime Resort. 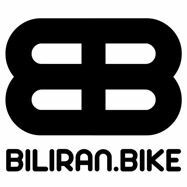 The Municipality of Biliran on the south coast of the Island, near Leyte Province in the Philippines. 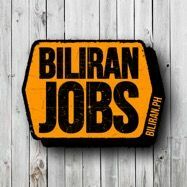 The Municipality of Maripipi north of Biliran Island, near Leyte Province in the Philippines. Tourist boats travel routes regularly in the waters from Naval and Kawayan across to Maripipi and Sambawan Island. The Sambawan Island in Municipality of Maripipi, Biliran Province, near Leyte Island in the Philippines. 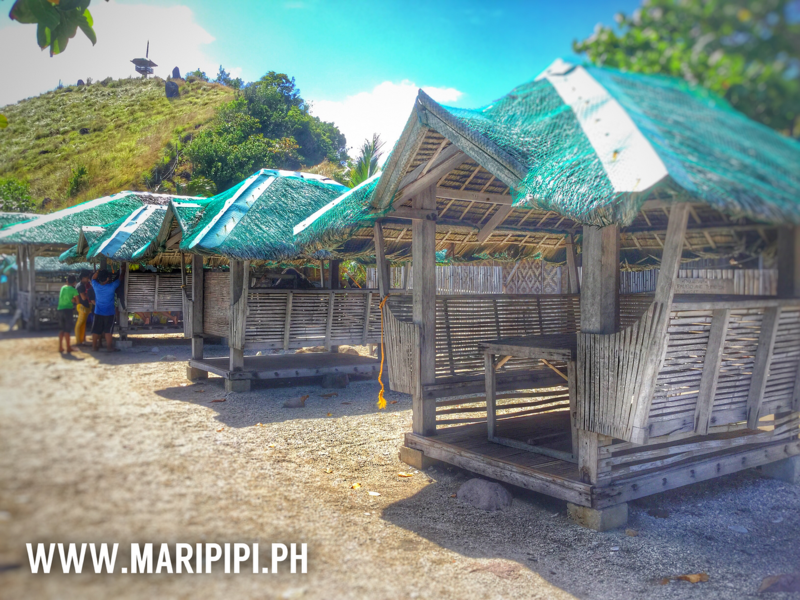 The Sambawan Beach Resort is brining in Tourists from across the Philippines with beautiful being compared to Boracay. 0 Staff, 0 Members, 17 Guests. 0 Staff, 0 Members, 294 Guests.